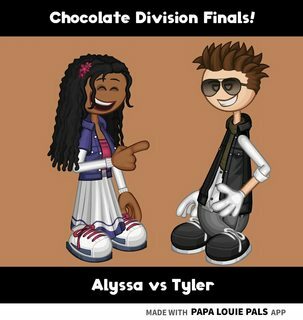 Congratulations to both Alyssa and Tyler for moving to the Division Finals! 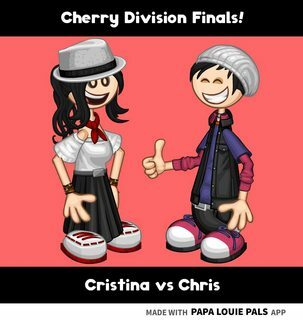 Congratulations to both Cristina and Chris for moving to the Division Finals! Now we reached to the Division Finals to decide who will be in the top 4 and one step closer to become the winner of the tournament! First we have the Mint and Blueberry Divisions! Congratulations to both Fran and Sean for winning their divisions and moving to the Semfinals! Now we go to the Chocolate and Cherry Divisions! Congratulations to both Alyssa and Cristina for winning their divisions and moving to the Semfinals! 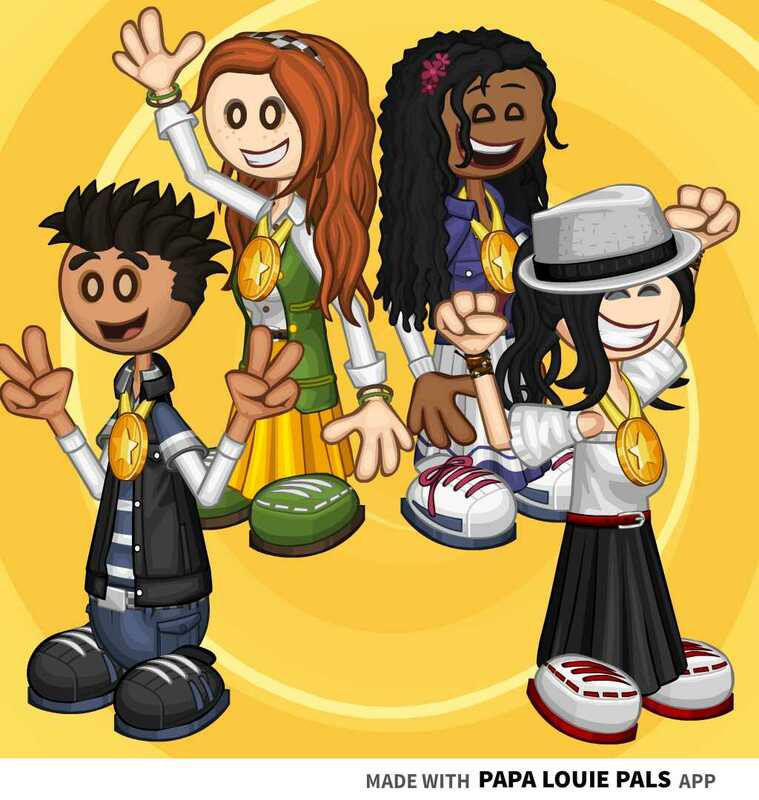 Here we have our Top 4 contestants! 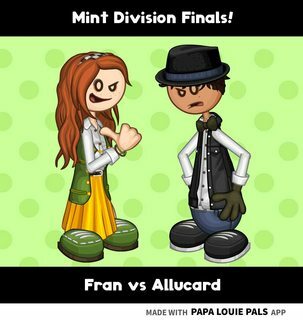 Fran, winner of the Mint Division! Alyssa, winner of the Chocolate Division! Sean, winner of the Blueberry Division! And Cristina, winner of the Cherry Division! 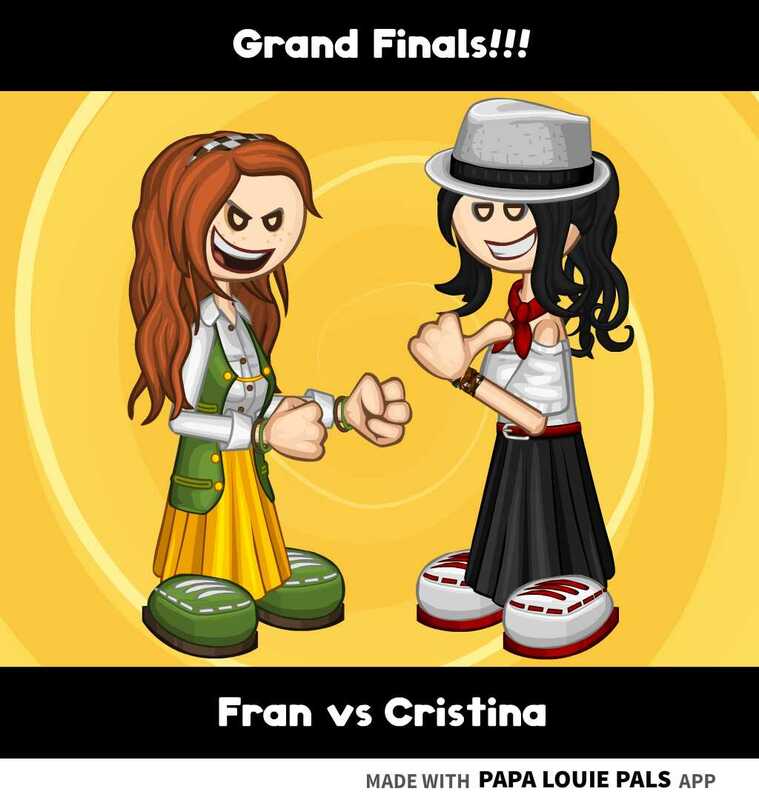 Now, prepare for the Semifinals round! 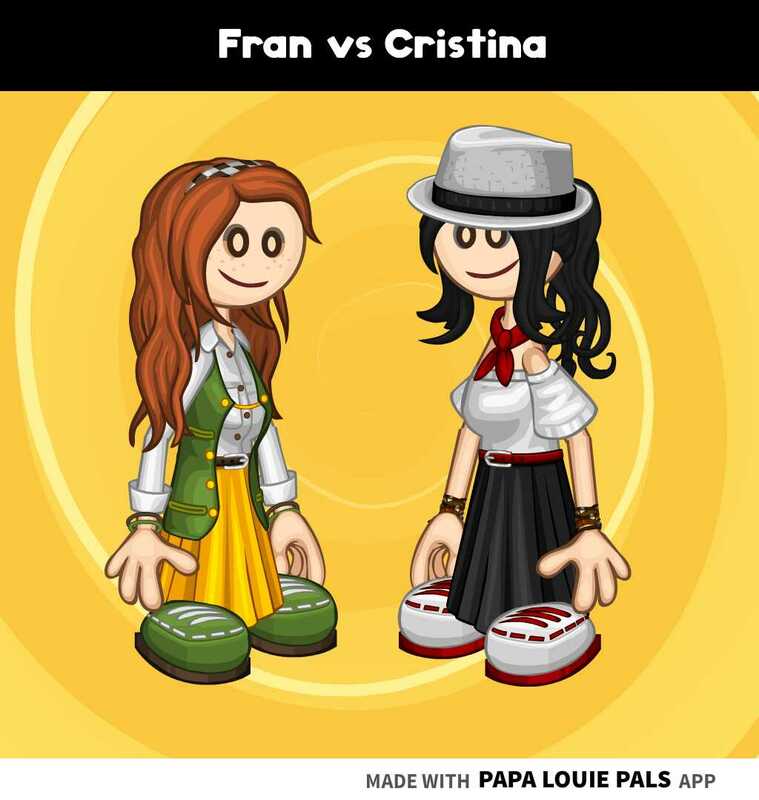 Here we will finally know who will be our Top 2 and her one step closer to become the winner of the tournament! 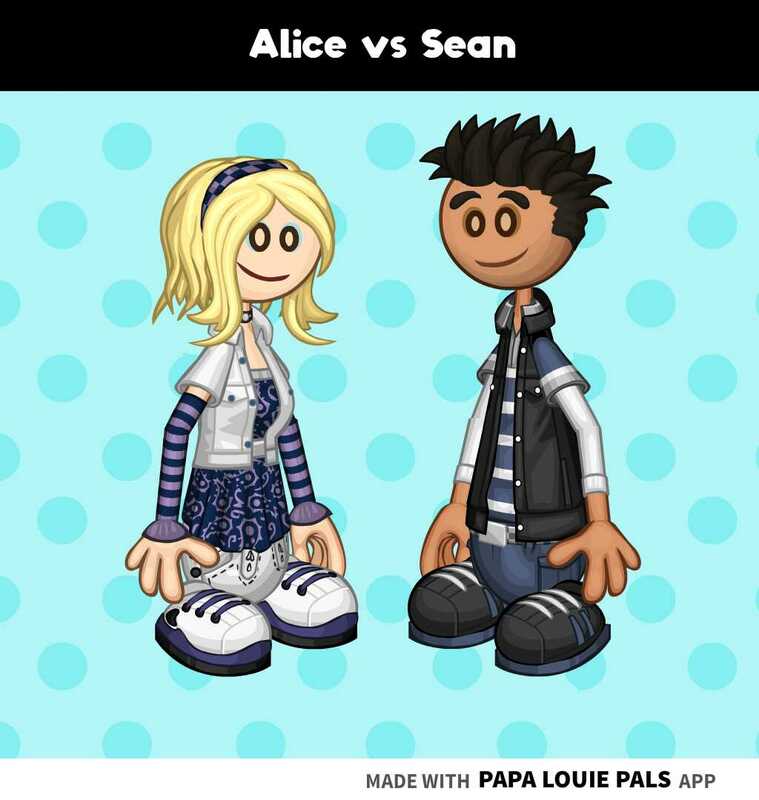 Anyway, before heading to the finalists, let's give a big round of applauses to Alyssa and Sean for making it to the semifinals! 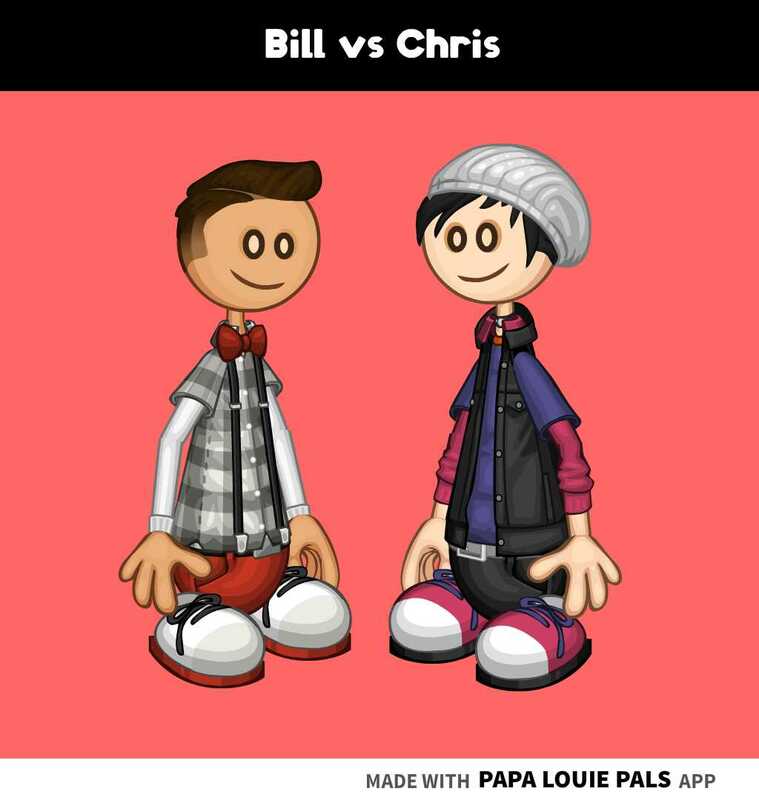 These two had a long way to reach this point, and now they are here, in the final round! 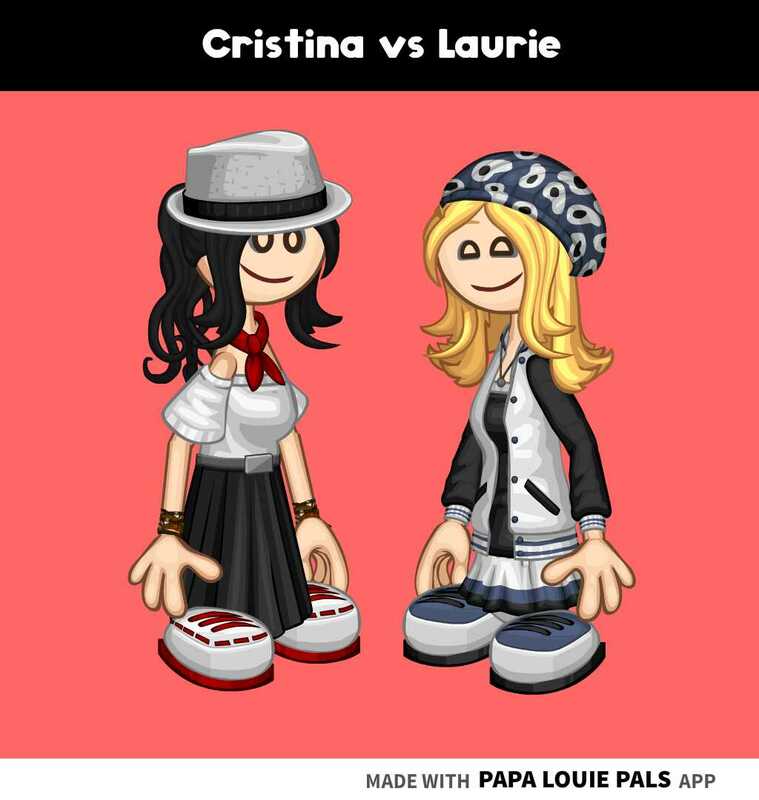 May the best gal win! 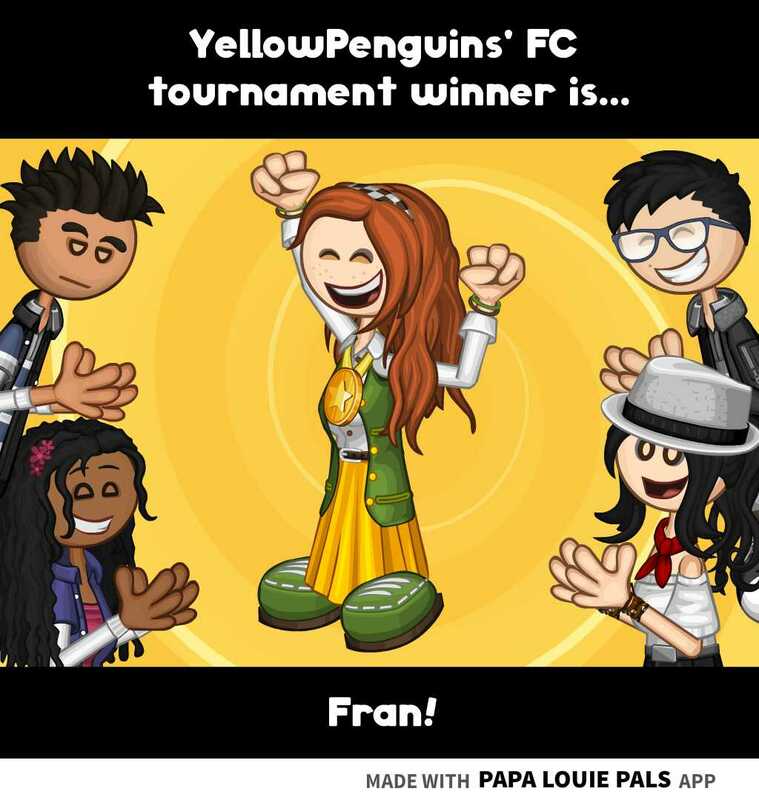 Congratulations Fran for coming this far and win the tournament, and also because now your receive the tittle of "Best FC"! 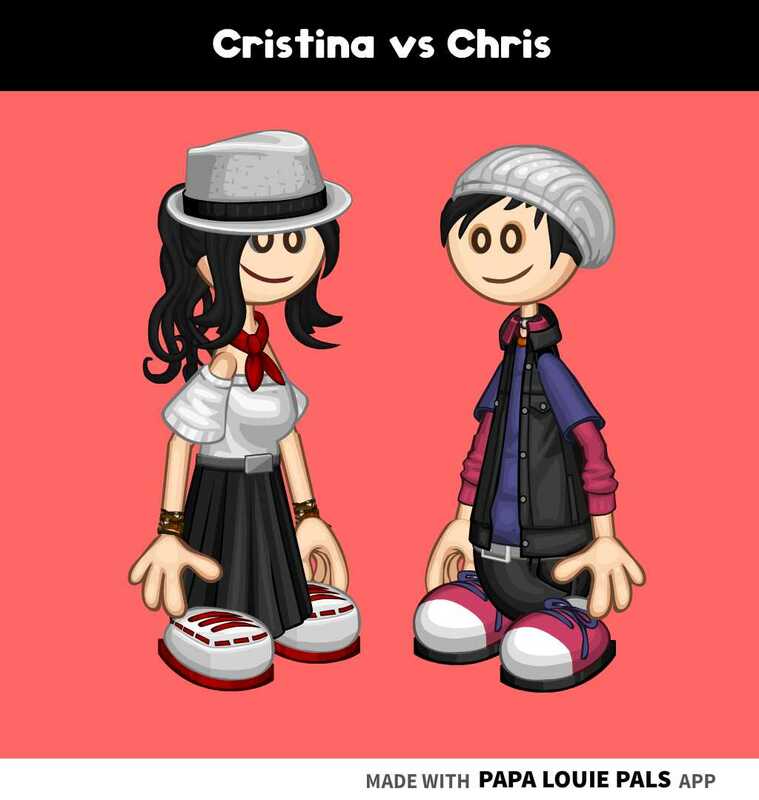 But let's not forget about the runner-up, Cristina! She just lost by one single vote, so let's give her a round of applauses! I also want to the you, the voters, for making all this go amazingly well, without you we wouldn't be here! So that's all from me for now, maybe in a future I'll be doing another tournament, but for now let's just give it a rest.